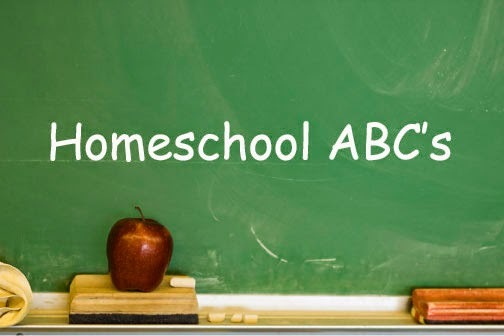 Here is a Week 2 of Homeschool ABC's. If you'd like to join us for Letter C just send me your video link by Tuesday, January 20th at 12:00pm EST. You can email me or send me a message on YouTube.